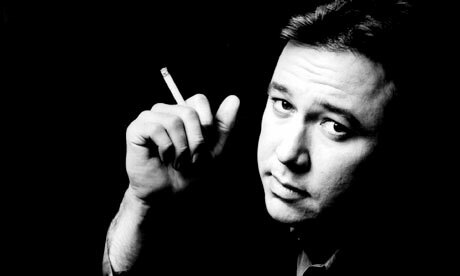 Bill Hicks has obtained legendary status in the world of stand up comedy. At least part of this is probably down to the fact that he died young. There are recordings of Hicks, but relatively few. We don’t have much on which to build a picture of who he was, but what we have is good. This ‘Hicks Law’ reveals an important truth – the value of quality over quantity….